Furede Riko... Sanjou!!! 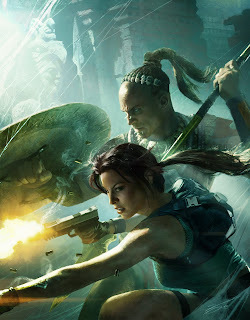 : The Next Tomb Raider(s) ??? The Next Tomb Raider(s) ?? ?